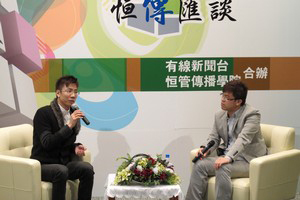 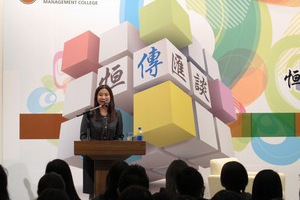 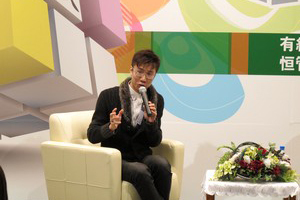 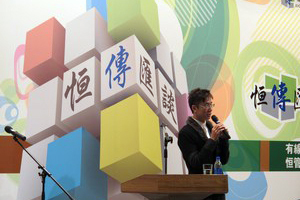 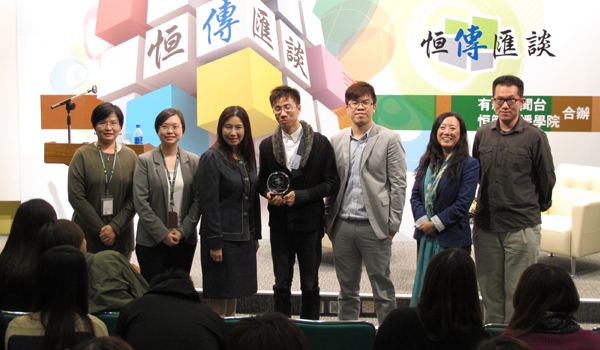 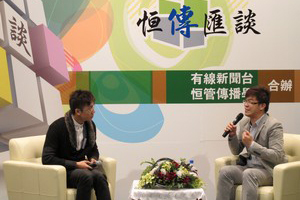 Mr. Tsang Chi Ho, a well-known host of television and radio programmes was invited to be the guest speaker at the 13th BJC Talk. 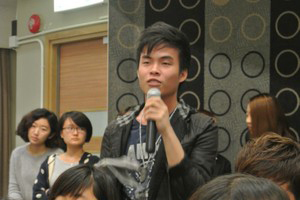 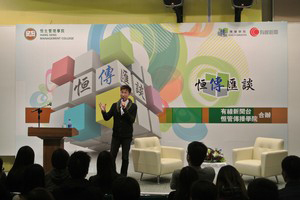 He shared with the audience how he entered the media industry and his career experience. 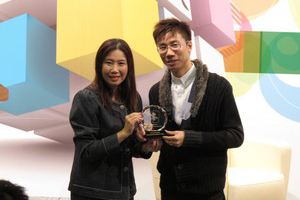 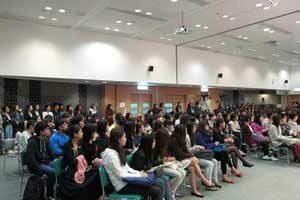 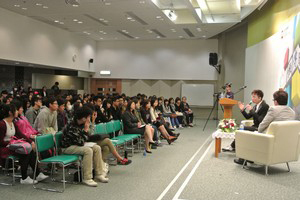 Mr. Tsang emphasised that knowledge on current affairs is a major criteria to be a host of television and radio program. 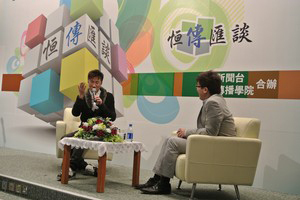 A host should have the ability to deal with unexpected situations. 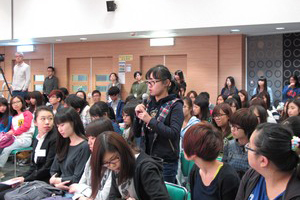 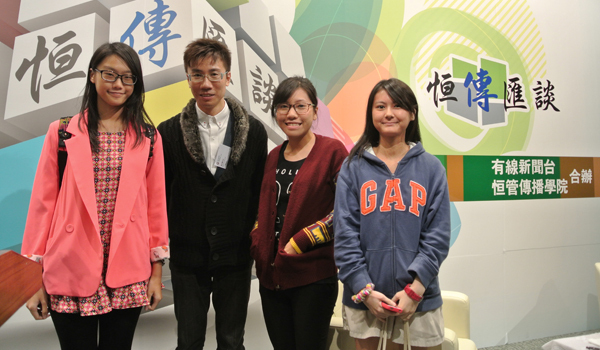 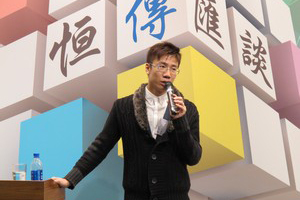 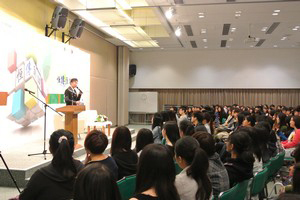 He encouraged students to pay more attention to current issues in order to expand their horizons. 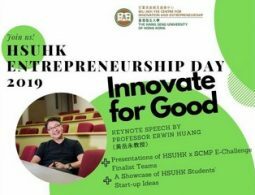 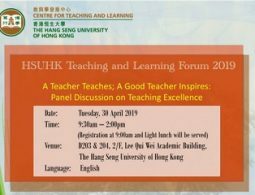 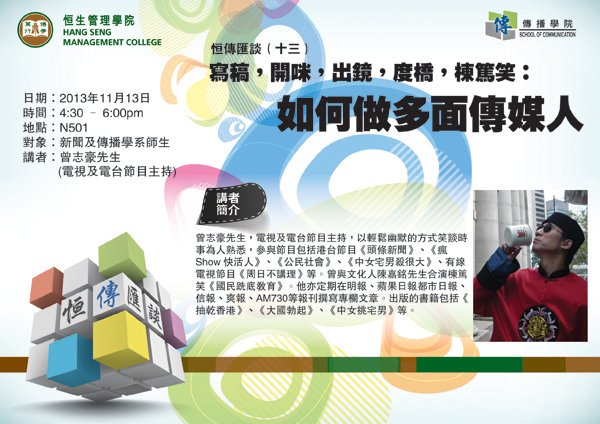 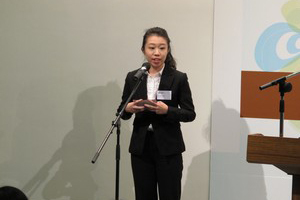 Mr Daniel Chan – How can you develop yourself academically to be a good procurement professional in supply chain job market?